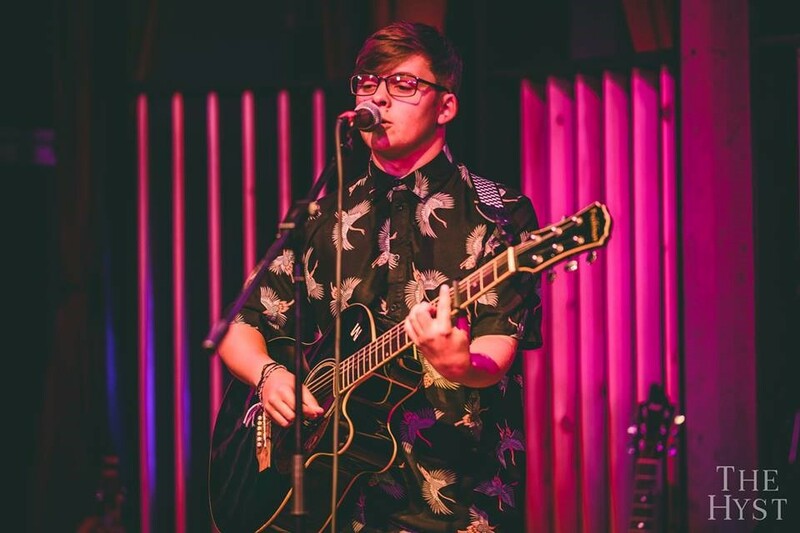 Cory Baker is a young performer, who covers a range of genres including pop, alternative and country accompanied by his acoustic guitar and ukulele. 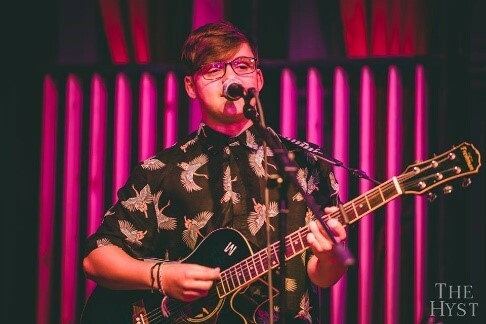 He has a background in singing for the National Youth Choir of Wales, as well as performing in bars across South and Mid Wales. Although still a student, it is obvious that Cory has a passion for music, and brings this into each performance. 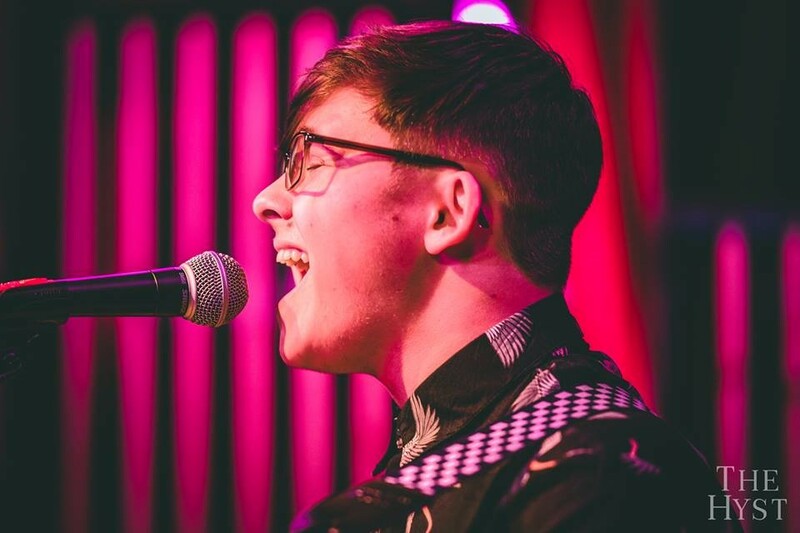 Despite his experience, Cory is incredibly humbled by every opportunity he is presented with, always eager to perform and entertain those around him.